We have a lot of tapes we’re bringing out of storage. 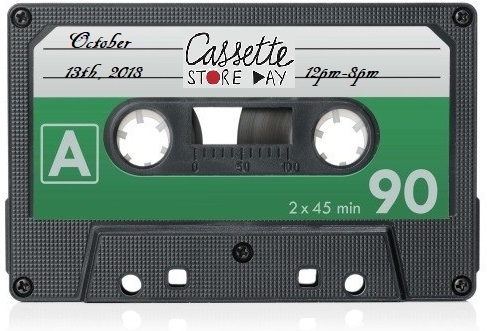 They are 50cent tapes that will be half off. So, plenty of 25cent tapes to dig through! CSD Exclusive tapes from: Blu, Med, Madlib, J Dilla, J Rocc, Frankie Cosmos, Sleep, Spill Gold, Disasterpeace, Shafiq Husayn, & Brownout!